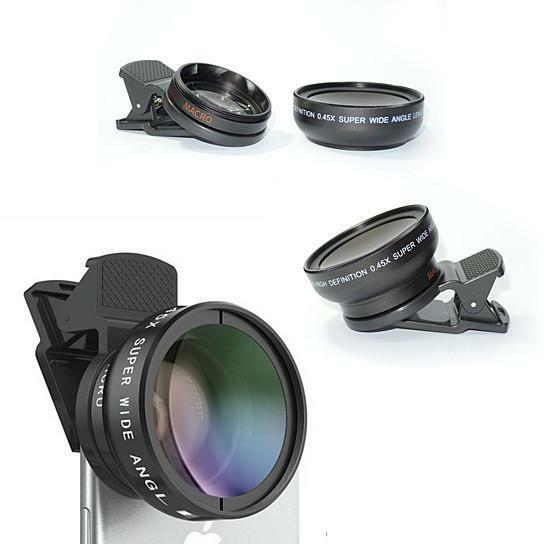 Ultra-wide Angle Camera Lens for your Mobile Phone... The name says it all, coated wide angle lens made with optics from Japan give you a high-quality crisp picture except not being normal but in Ultra Wide Angle. 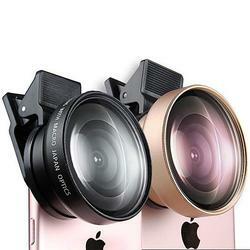 Now capture more of the scene than your camera eye can see and snap a wide picture. 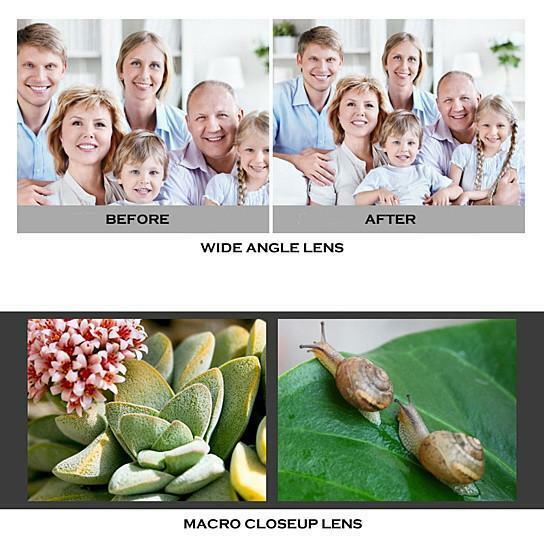 It also has built-in the Macro lens so that you can take pictures that are crisp and clear up to 2 inches away from the object. 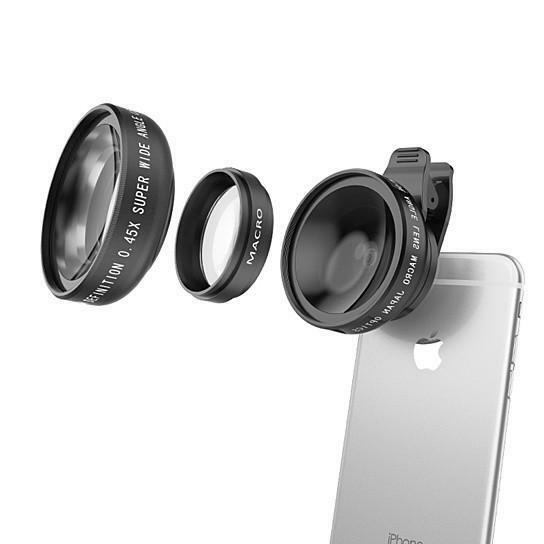 All metal construction of the lens comes with safe keeping pouch... 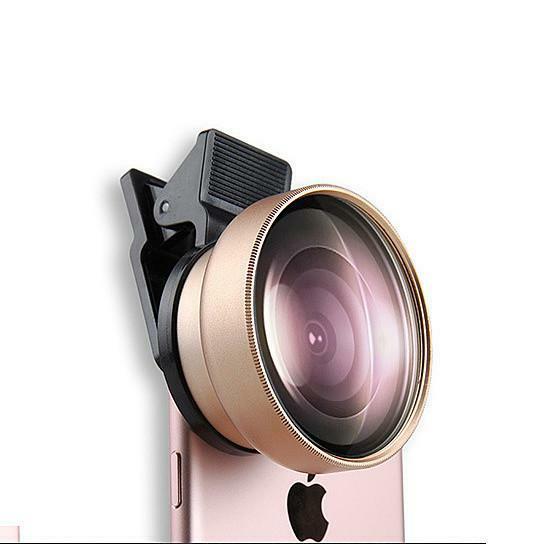 DETAILS: The Mobile phone camera Lens is made of Aluminum alloy + optical glass. The parameters of the Interface: 37 mm, Front end diameter: 49 mm. The Ultra Wide Angle Lens, 25 mm * 50 mm in size. It comes in Black, and Rose Gold.